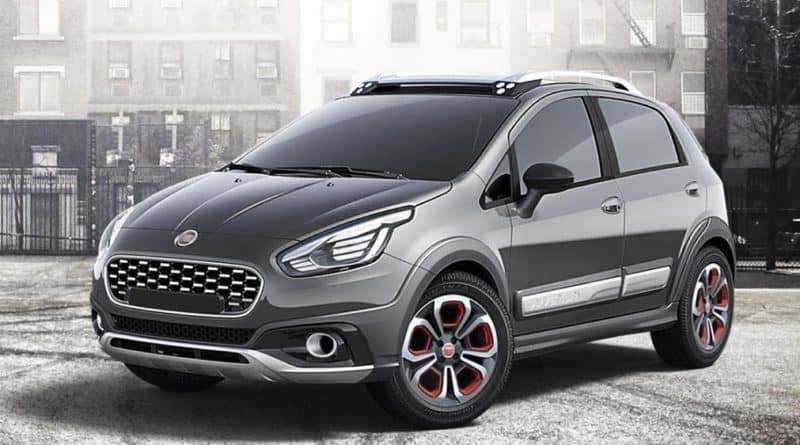 The much awaited Fiat Avventura Urban Cross has been launched in India. The pricing for the Urban Cross fall between Rs 6.85 lakh and Rs 9.85 lakh (ex-showroom, Delhi). 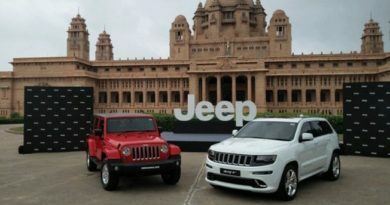 The Urban Cross was already showcased earlier this year at the Auto Expo, therefore, we knew what to expect from the product ready version. If one has to sum it up, the Avventura Urban Cross is identical to the regular Avventura, albeit the rear mounted the spare wheel. The spare wheel finds its place in the boot of the car. 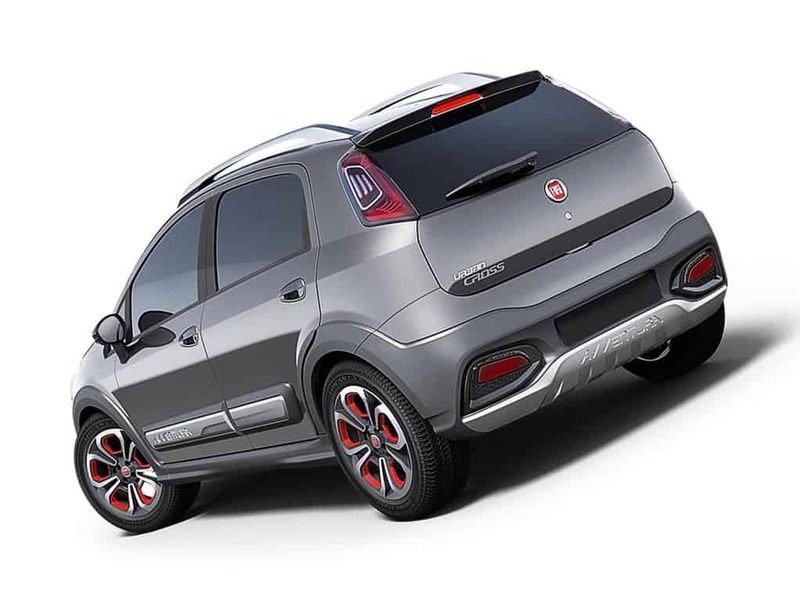 The customers can get the Fiat Urban Cross with either petrol engine or a diesel engine. The 1.3-litre diesel engine, also the workhorse in several Maruti models produces 93PS of max power and 209Nm of peak torque. The petrol, on the other hand, is the enthusiast’s choice- Abarth 1.4-litre T-Jet engine that makes 142hp of max power along with 212Nm of peak torque. 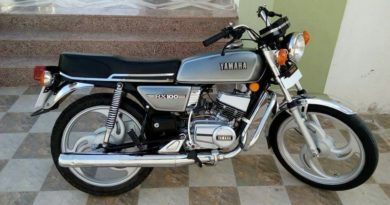 There are two variants for the diesel engine powered Urban Cross- Active and Dynamic. The Petrol variant only comes in the fully loaded Emotion trim. 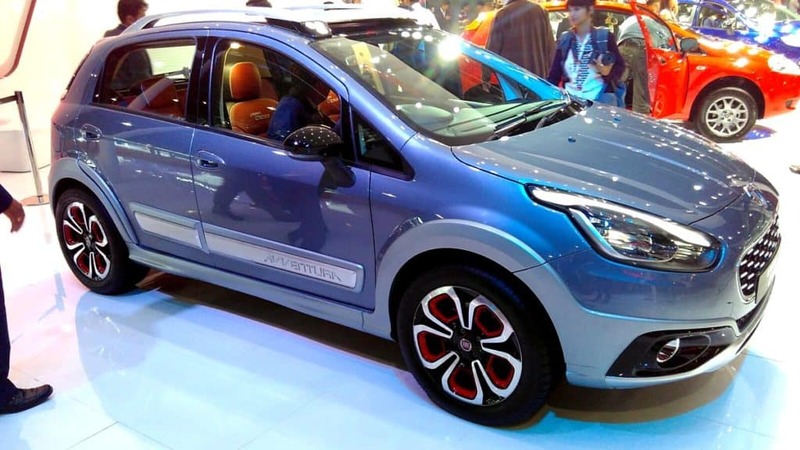 The top variant of Avventura Urban Cross rides on 16-inch ‘Scorpion’ alloy wheels. While the Active and Dynamic variants ride on piano-black alloy wheels. 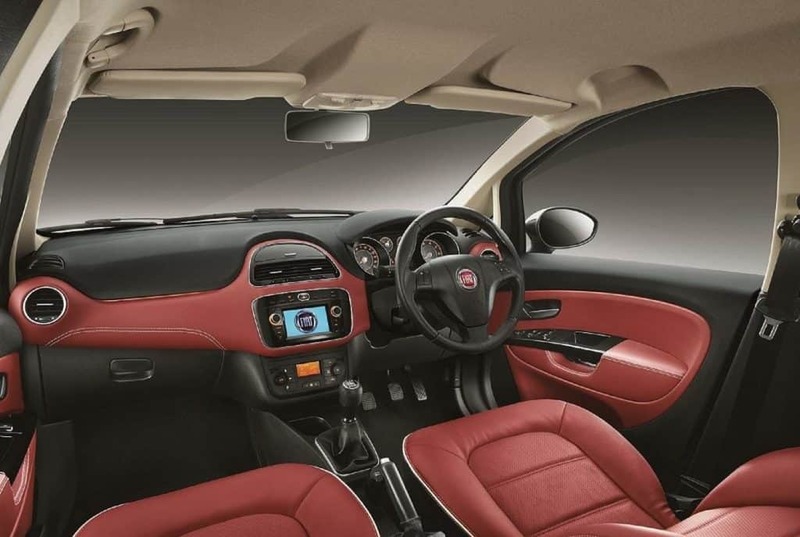 What’s good is that all the variants of the Fiat Urban Cross come factory fitted with Smartech 5.0-inch touchscreen infotainment system with navigation and Bluetooth support. Additionally, during the festive season the Emotion and Dynamic variants of Urban Cross gets premium burgundy interior with color-coordinated door inserts. 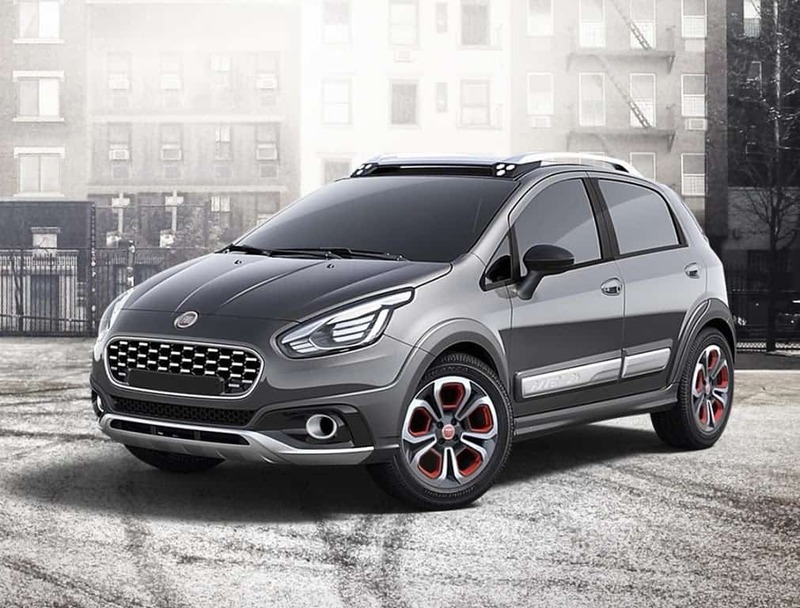 The Urban Cross will appeal to the customers that want an Avventura with a more civilised look. 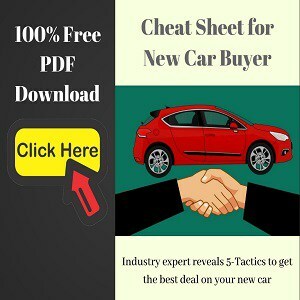 The Urban Cross will compete with cars like Hyundai i20 Active and Toyota Etios Cross.